“I hold my political cards close to my chest. Don’t look for a decision in 24 hours. I am still in deliberations,” former Alaska Governor Sarah Palin said in her interview tonight with Judge Napolitano on Freedom Watch from her Wasilla, Alaska studio. Fox Business had promoted the segment as being a possible venue where Gov. Palin could announce her intentions. In Titles, Shackles, Decisions, and Respect, I discussed Fox trying to get Gov. Palin to tip her hand for the past nine months. Gov. Palin had heard the prior segment in which colleague Juan Williams said that he thought “it was nasty of Gov. Palin to refer to Herman Cain as ‘flavor of the month. '” Judge Napolitano informed Williams that she never referred to Cain in that fashion and he accepted the correction. But, Gov. Palin fired back during her segment, “I think it’s nasty when a colleague says something without knowing what he’s talking about! 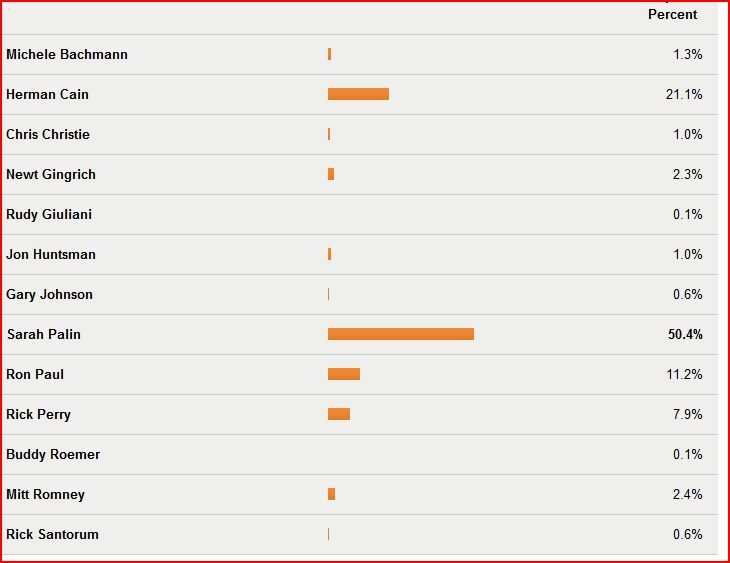 I never said ‘Herman Cain is flavor of the week. '” Gov. 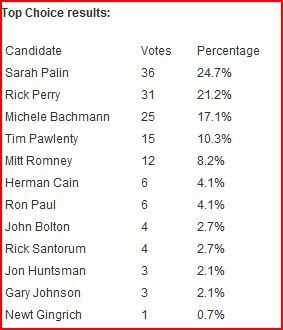 Palin said the media was ginning up the “flavor of the week” cycle that has afflicted the 2012 GOP field of declared candidates and hopefuls. When asked about the value of debates, Gov. Palin said that they “do offer a window into what a candidate stands for” and a means by which to vet candidates, but emphasized it is the voters’ responsibility to do their homework and study the candidates. A 10-second soundbite, or even interviews such as she does with Fox do not provide sufficient information on candidates, she said. Judge Napolitano asked Gov. 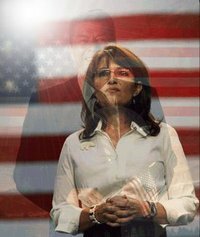 Palin which candidates she preferred: “the big government compassionate conservatives or the small government types.” “I’m with whomever understands that smaller, smarter government is best and that the government which governs least governs best,” Gov. Palin said. She recounted how in her experience local government tends to be more responsive and more efficient. As the government gets more remote and larger, it becomes more dismissive of people’s needs, she said. Gov. Palin said the permanent political class in both parties needs to be retired. She said crony capitalism and corporate welfare are bi-partisan problems, as both parties have embraced them. Solyndra is a the poster-child of Crony Capitalism on Steroids. In the first segment, NY-13 Rep. Michael Grimm – one of Gov. Palin’s endorsed candidates in 2010 – spoke about the FBI investigation of Solyndra’s activities. Congressman Grimm also advocated for a smaller government that provides an opportunity for everyone to thrive, thus he shares in Gov. Palin’s Reagan Conservatism. Gov. Palin Talks to Judge Napolitano, 9-29-2011 retrieved from SarahNET.